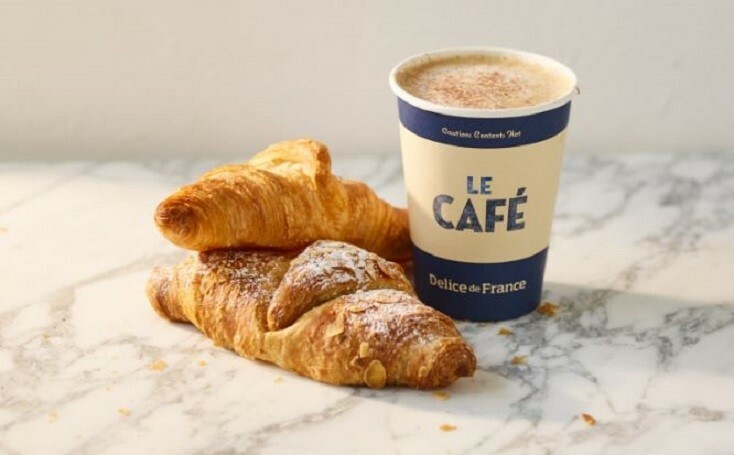 Visit Delice de France in Manchester Airport Terminal 3 for a French-style patisserie providing a range of fresh sandwiches and hot, cold and alcoholic drinks. Why visit Delice de France? 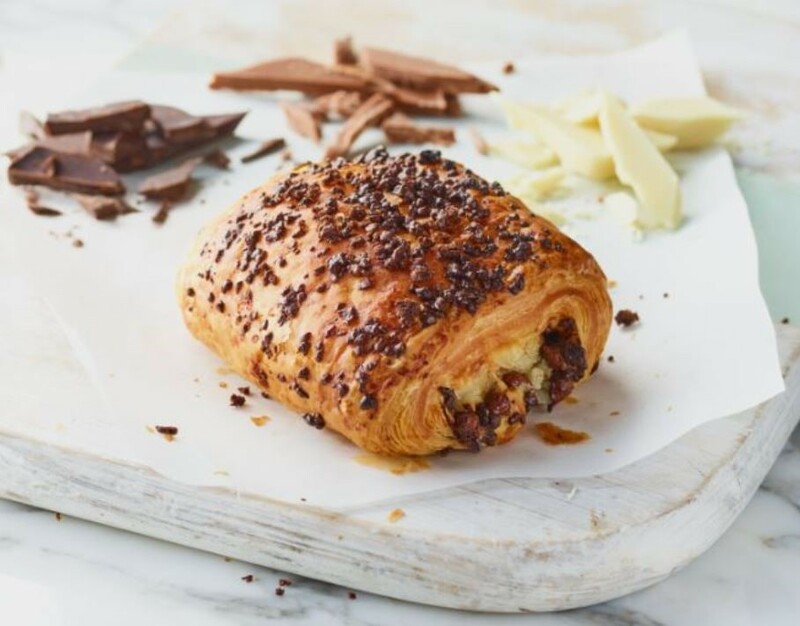 Delice de France in Manchester Airport Terminal 3 is a French-style patisserie with a friendly and relaxed atmosphere. 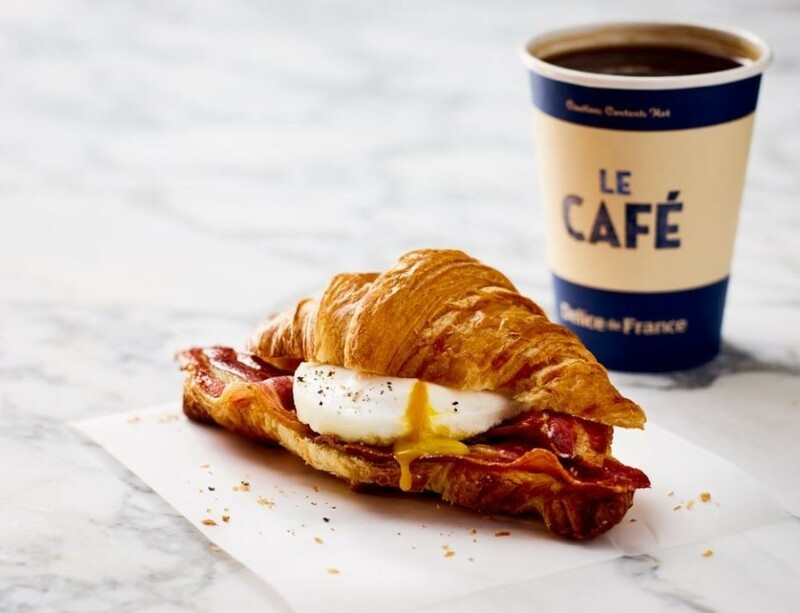 Enjoy baguettes, paninis, pastries and cakes, as well as a range of teas, freshly ground coffee, and cold and alcoholic drinks while you wait for your flight. Why wait until you're at the airport? Do your shopping now and give yourself more time to relax and start your holiday in your favourite bar or restaurant. Browse thousands of technology and beauty products, reserve online and then collect when you're at the airport or on your return.